January 2, 2017 | Tags: biblical character profile, Who is Adam? Adam’s name means “man.” From the beginning, Adam is an archetype, a representation of the human race. God formed him from the dust of the ground, and breathed life into him. Adam’s failed responsibility is our own not just because he passed the sin nature to us, but because the stuff of our makeup, the earth and breath that animates our bodies, is the same. And we are every bit as broken. What Hebrews is saying there is that there was no law before Adam sinned, so there was no death, and that the Law brings death through our sinful nature. The Law is good, but because we are not, it brings only death through our brokenness. That’s pretty hopeless. But thank God we had someone to come and fulfill the Law, to do away with sin forever. The one who did that was, of course, Jesus, who is called the “second Adam.” Jesus is called the second Adam not just because he is the undoing of sin, but also because he was born without a man for a father (God was his father, just as God was Adam’s father), which means he was born without the sin nature, because the sin nature is passed on through the father (that’s part of the reason why Adam bears so much blame in the Scriptures for the original sin). So Jesus, just like Adam, had the ability to choose only Good. It wasn’t easy (as Adam proved), because Jesus was tempted just like we are. But he chose Good where Adam chose Evil, and then sacrificed himself to unravel all the Evil in history, and to take the punishment we built for ourselves. How mind-blowing is that? Of course, in all this talk about philosophical ideas, it can be difficult to remember that both Adam and Jesus (the second Adam) were real people who really lived and made decisions and grew old and died. Jesus was, to the people who grew up with him, such an apparently normal guy that when he started doing ministry, people from his home town thought he had lost his mind and were embarrassed for him. Adam’s life is not talked about in very much detail, but his legacy is extremely important, and he lived for over 900 years. That’s a whole lot of life, a whole lot of making decisions, of walking and talking and eating and drinking. His life felt to him much as it feels to you—normal. That is quite a strange thought, isn’t it? Of course, we don’t know what language he spoke, what his family culture was like (other than that his firstborn son, Cain, killed his younger brother Abel), or what things he did to pass the time in all those years. Was he fond of painting? What about building? Singing? Telling stories? Hunting? Gardening? We don’t know. But what we do know is that he lived. When he and his wife, Eve, were exiled from Eden, did their time in the garden eventually come to feel like some sort of dream? Did they ever doubt that it really ever happened? 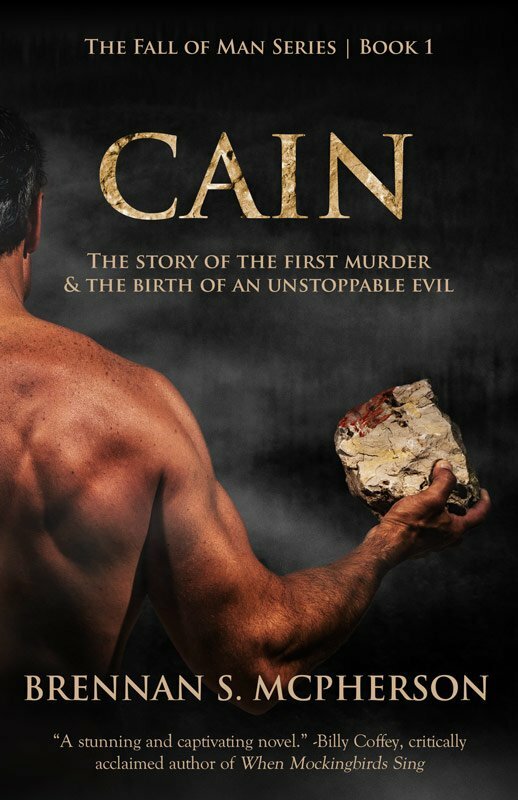 Did they doubt God’s goodness when their son, Cain, murdered Abel? Did you catch it? It’s that last sentence. “At that time people began to call upon the name of the Lord.” Really? Because before this takes happens, Cain and Abel are already sacrificing to the Lord. That means that something happened in between when Cain and Abel were sacrificing, and when Seth’s child was born, to make people turn away from God. Because how could people come back to God if they hadn’t gone away from him to begin with? Then, if we realize that the only significant event that we’re given in between those two time periods is Abel’s murder, we see how provocative a bit of information it really is. It seems to indicate that because God allowed Cain to murder Abel, Adam turned away from God! Crazy. It seems that after all the thousands of years that separate our lives, we still struggle with the same issues, with trusting God in the midst of pain. Thank God there was a second Adam to turn it all around. Want to explore this fascinating man’s life in way more detail? Not afraid to delve into the realm of speculative fiction? 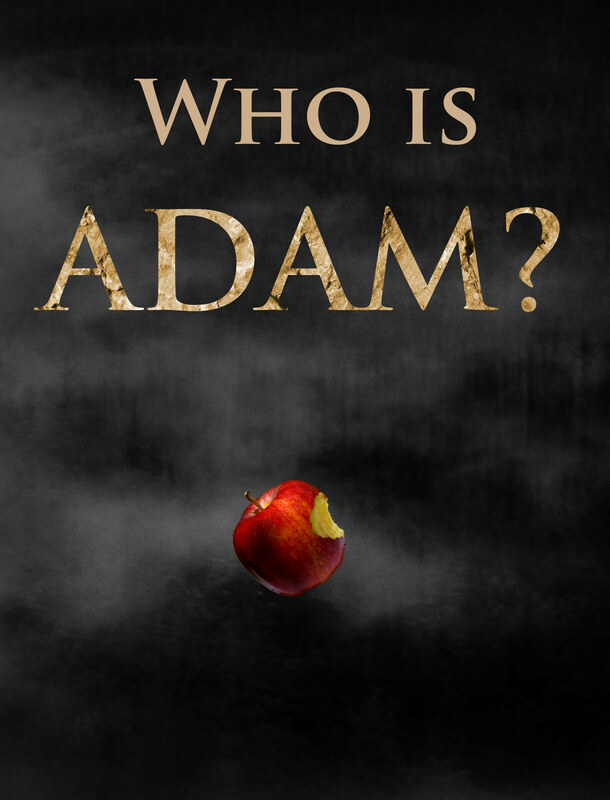 Click or tap here to have a FREE e-book based on Adam’s life sent directly to your email.